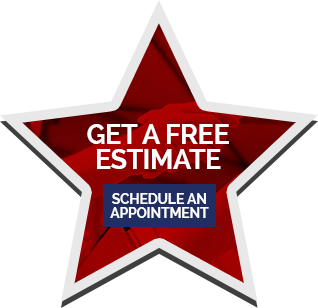 Are you searching for a roofer in the Madison, Wisconsin, area that you can trust? If so, you should take the time to research your options before hiring just any company for such an important job. After all, a new roof is far from an everyday investment, so doing a little bit of digging can go a long way in ensuring you hire a roofer that will not only provide you with a top-quality roofing system but will also install it with the utmost skill and precision. 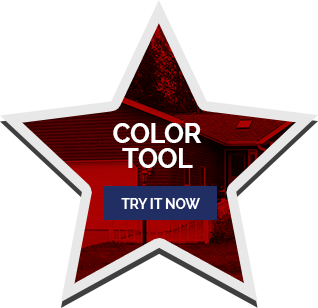 What kind of roofing material do you offer? – Each roofer offers different roofing materials, and there are some that are better than others. For example, if you want to ensure that your roofing system lasts a lifetime, you may want to consider investing in a steel roof, which is incredibly strong and can withstand severe weather conditions and impact from hail and wind-blown debris. 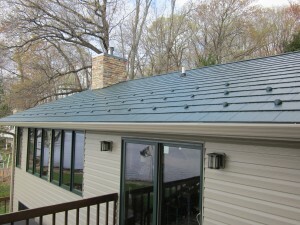 Is your roofing system energy efficient? 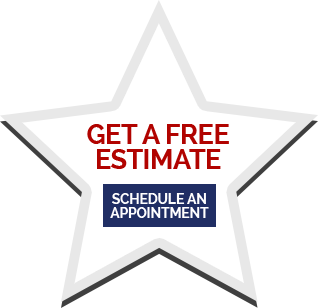 – Make sure that your new roof meets or exceeds all ENERGY STAR ratings for energy efficiency. Are your installers well trained? – Your roof is a critical component of your home, so make sure that it is installed by professionals who are factory trained and highly experienced. If you need a roofer in Madison, WI, that will get the job done right, turn to ABC Seamless Home Specialists. We are a roofer that offers top-of-the-line steel roofing systems that are meant to last a lifetime. 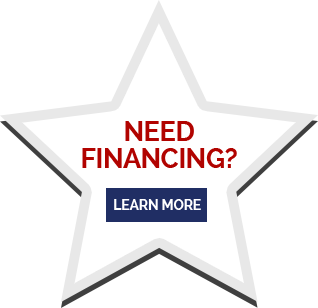 They are ENERGY STAR certified and are installed by factory-trained employees that work with the company full-time and are never subcontracted. To learn more about why we are the preferred roofer in the Madison, WI, area, contact ABC Seamless Home Specialists today. 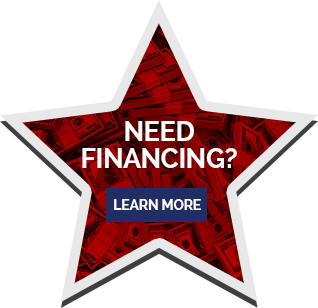 We would be happy to answer any questions you may have and tell you about the convenient financing options we offer to all those who qualify.